The owner of Zara has released its half year results after reporting a sales increase of 11 per cent. 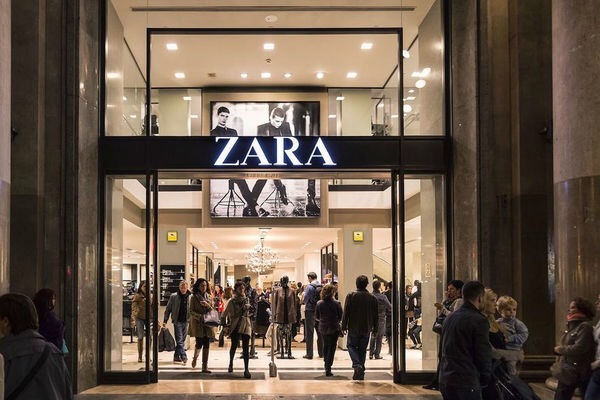 Inditex, which owns the high street fashion retailer posted sales of £8.9 billion during the period. This is a rise of eight per cent in net profits of £1 billion. Now the world’s biggest clothing retail company, Inditex owns retailers Massimo Dutti and Bershka alongside Zara. It opened 83 new stores in the first half, elevating its total number to 7096. It also opened a Zara outlet in Vietnam in the third quarter, meaning the fashion giant now has a presence in 92 countries. Furthermore, in the past 12 months Inditex has created 10,000 jobs across its empire. “Both our online and bricks-and-mortar stores are seamlessly connected, driven by platforms such as mobile payment, and other technological initiatives that we will continue to develop,” chairman and chief executive Pablo Isla said.